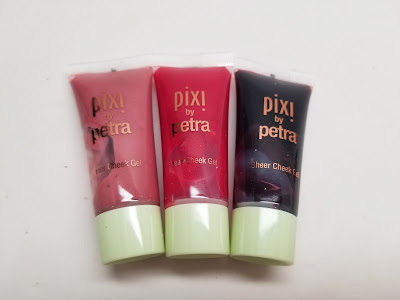 I've got some new goodies from Pixi for you. 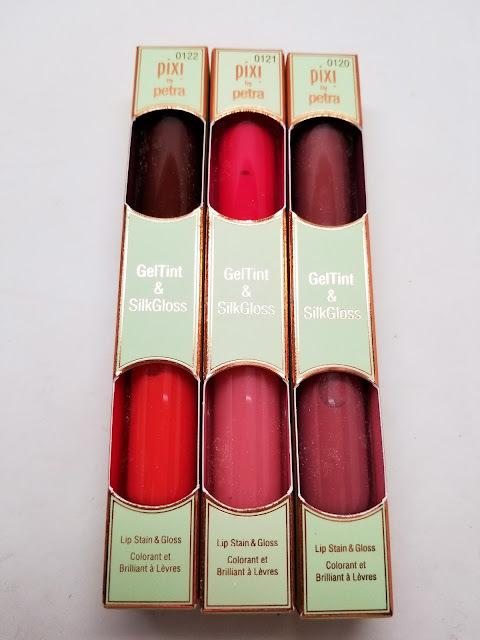 They released their new Sheer Cheek Gel and Glosses which actually are perfect for this hot summer weather. I'm actually in love with the cheek gels and rocked them on my last cruise. If you like lightweight makeup that looks super natural, you'll like these products. The glosses have a tint on one end and a coordinating gloss on the other. I'd describe it as a stain and then a sheer shine that goes on top. 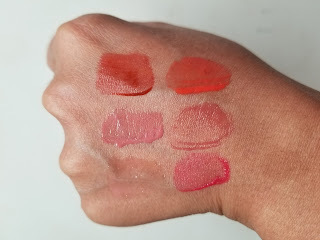 Swatches - as you can see this will be more of a bitten lip type of look, like you ate a popsicle. Great for summer day makeup. 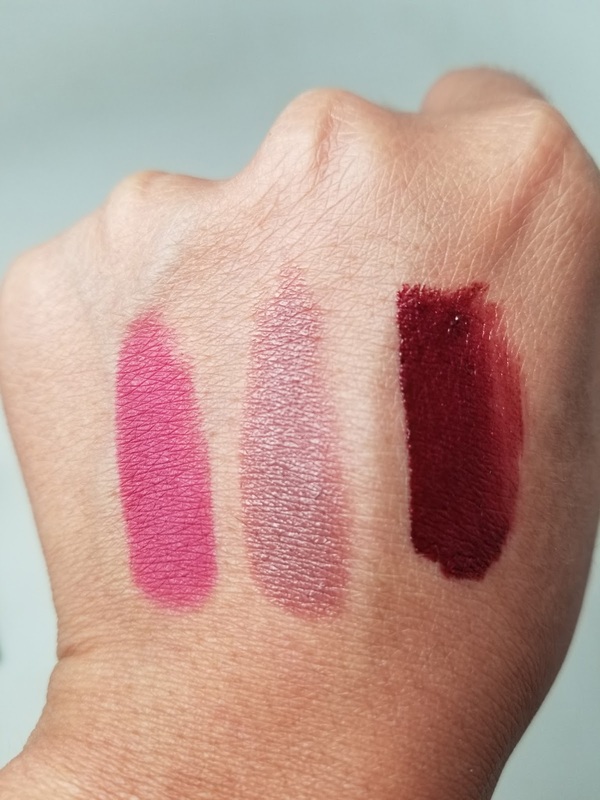 Next up is the Sheer Cheek Gel. I was surprised by how much I like these products. I'd describe it as a cheek stain. I squirt it onto my finger tips and pat them onto my cheeks. 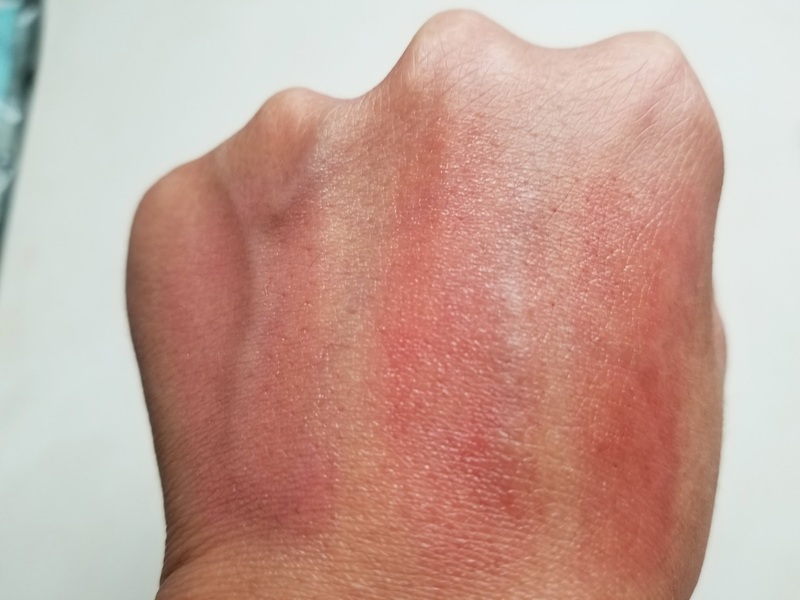 I like how it looks like such a natural flush. Once you blend them in they're super natural. These are definitely a fav product this month. 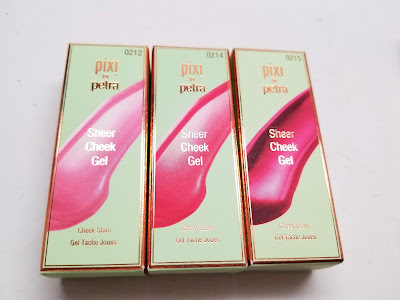 You can find these products at www.pixibeauty.com or your local Target beauty aisle. Happy Shopping!